"Situated amidst the gorgeous backwater and beaches of Pondicherry, lies a specially designed heritage hotel of India, Hotel Du Parc. The hotel features a seamless blending of French and Indian traditions in each and every aspect. The best aspect is the hotel's strategic location, just few minutes away from Scenic Beach Boulevard, Sri Aurobindo Ashram, Bharathi Park and also from the Pondicherry's Museum and shopping district. Those who stay in this heritage hotel experience an aura of tranquility and serenity throughout their stay in this hotel. 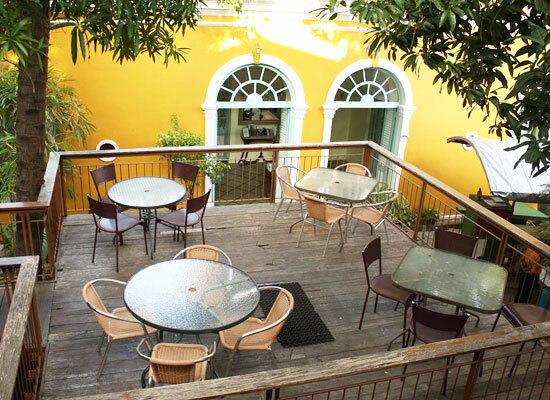 Hotel Du Parc is a French heritage Property in Pondicherry. It was constructed around early 17th century. During that time it was called as Heritage Villa Selvo. It was included in Villa Aroume, the 17th French society living in Pondicherry. Numerous esteemed French Governors has lived in this glorious heritage house, Joseph François Dupleix being one of them. 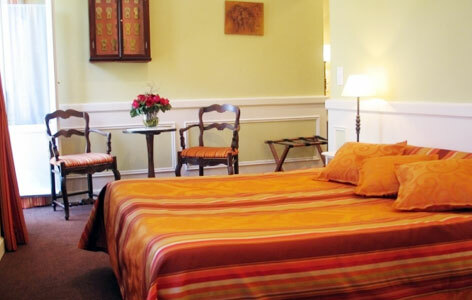 Those who stay at Hotel Du Parc often compliment the rooms of the hotel. Each and every accommodation in the room is on top of their game when it comes to providing class and leisure. There are just 10 rooms in this heritage hotel of Tamil Nadu and all of them exceed expectation of the guests. 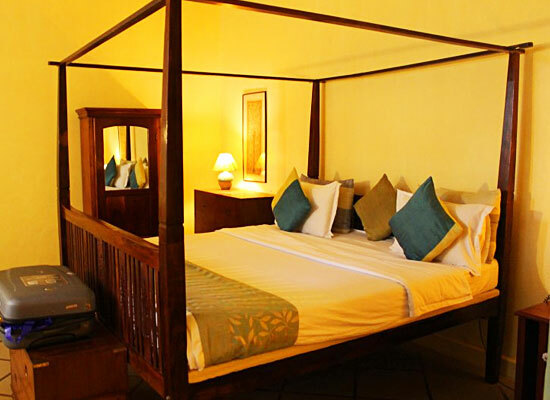 The rooms look spectacular because of its rich and sophisticated interior decorations. Period furniture and sophisticated drapes add style to these spacious rooms. The environment around every room is reminiscent of age-old traditions of Tamil Nadu. Apart from luxurious accommodation facilities in the hotel, the heritage hotel in Pondicherry, Du Parc, also excels when it comes to dining. The hotel has chefs and master chefs working from them who have traveled far and wide and have also been on culinary tours all across the world. The chefs have intricate knowledge about food and cooking skills which are showcased brilliantly in the 3 specialty restaurants in the hotel. 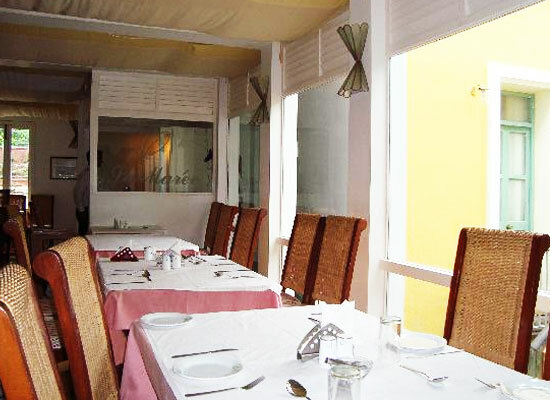 La Marée: This multi-cuisine restaurant served various Indian and French delicacies. The favorite option in the menu is the stunningly delicious Sea food which showcases both French and Tamil cooking traditions. High Tide: This large Multi-cuisine dining hall elates guests with wide spread of multi-cuisine delicacies available in buffet style. The Canopy:This is where the guests go for having delicious snacks and beverages. The small town of Pondicherry is one of the major attractions in the state of Tamil Nadu. 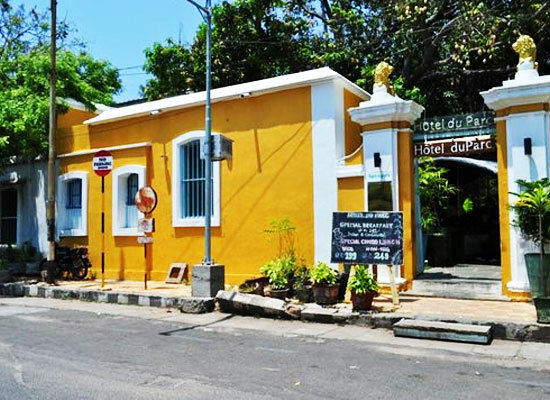 In early years, Pondicherry was ruled over by French authorities. The French rulers have left their in mark which can be seen in the lifestyles, architectures and cuisines, all in and around Pondicherry. This cultural balance of Tamil and French traditions become a chief aspect that lures tourists from far and wide to come in here and have a gala time. Most noted feature of Pondicherry are the glorious beaches in here where tourists can have a relaxing time, far and away from all the tensions of day-to-day lives.